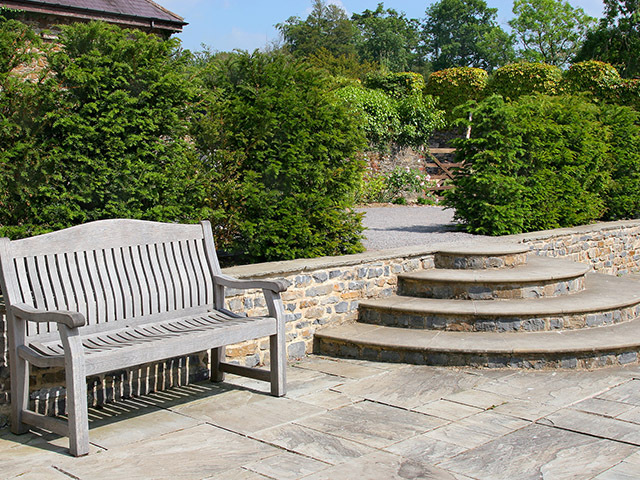 Established in 1975, our family run business specialises in providing landscaping and civil construction across South Wales. 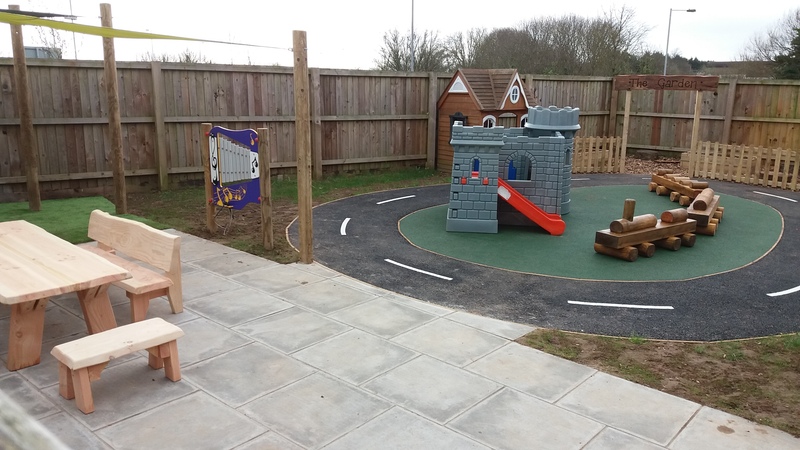 While our main clientele is local authorities, we are also pleased to work for schools, nurseries, trusts, contract for play equipment manufacturers and construction firms also private clients. In addition to our established reputation for value and quality, we offer unmatched levels of support for you on all of our projects. We are fully insured, and members of Construction line and SMAS. 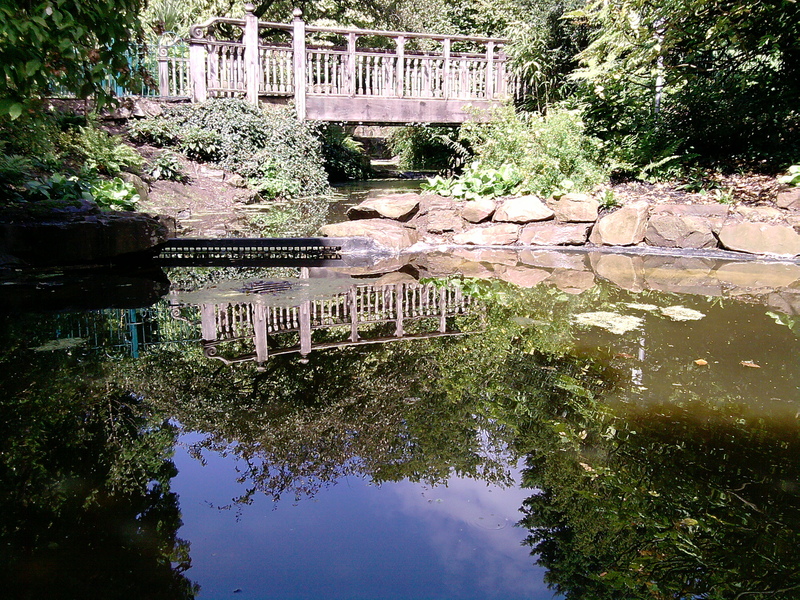 All of our staff are regularly trained in all aspects of Health and Safety. Including qulifications such as NPORS, NPTC, CSCS & SSSTS. Here at W.M. 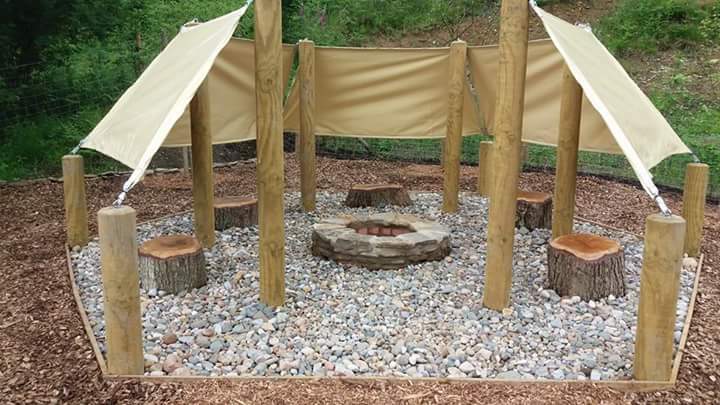 Garden Services Limited, we can provide you with the outdoor space you have always dreamed of. 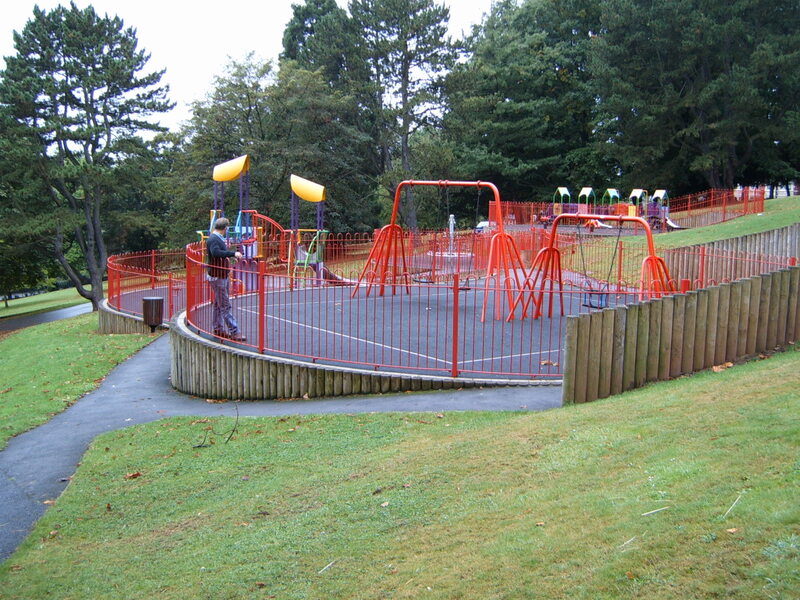 Whether you are after the construction of a playground, sports field, tennis courts or just landscape design, we can assist all to fit your requirements. Our experienced team are always on hand to provide the highest quality of skills, as we are pleased to work on many different variety of jobs. 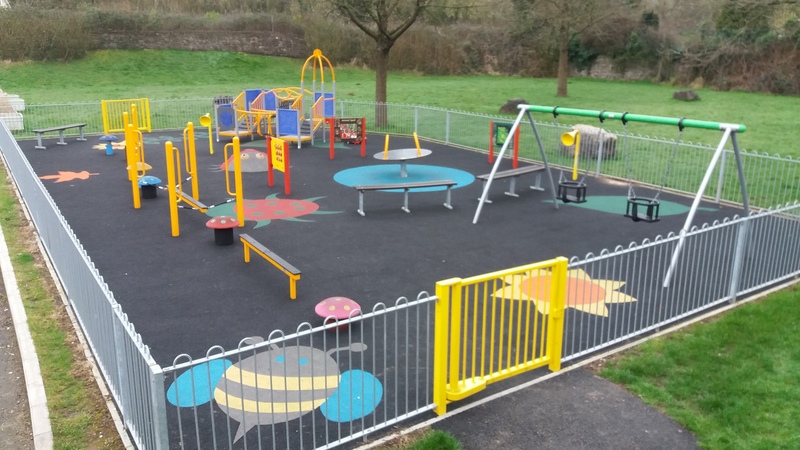 With our main clientele being the local authorities, play equipment manufactures, construction/ property maintenance firms, schools and nurseries, etc..
specialise in safety surfacing; rubber wet pour, rubber mulch, etc. 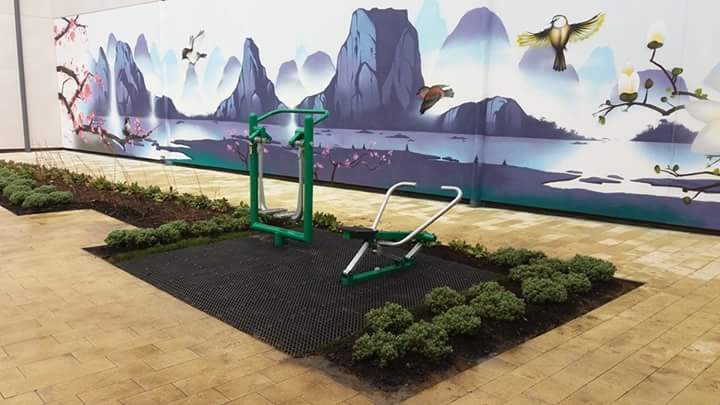 Here at W.M Garden Service Limited, we can ensure you that all our team have all the qualifications they need to complete any landscaping project. They are trained on all health and safety aspects that they could be faced with, and hold all qualifications such as NPORS, NPTC, CSCS, SSSTS and first aid training. For any more information on what we can do for you today and about our team, give us a ring today on either 01633 400 252 or 07778 425 213.